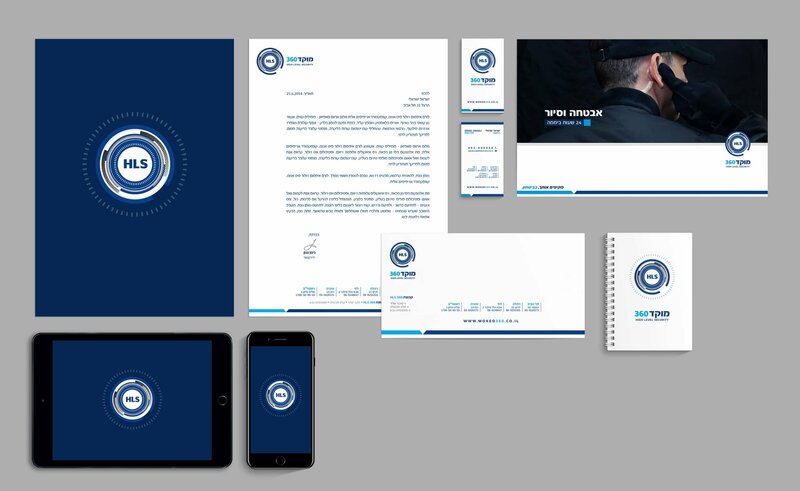 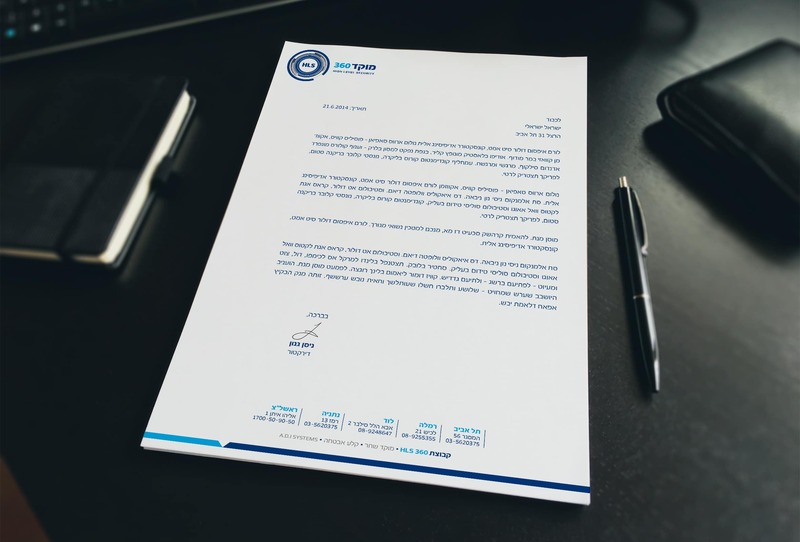 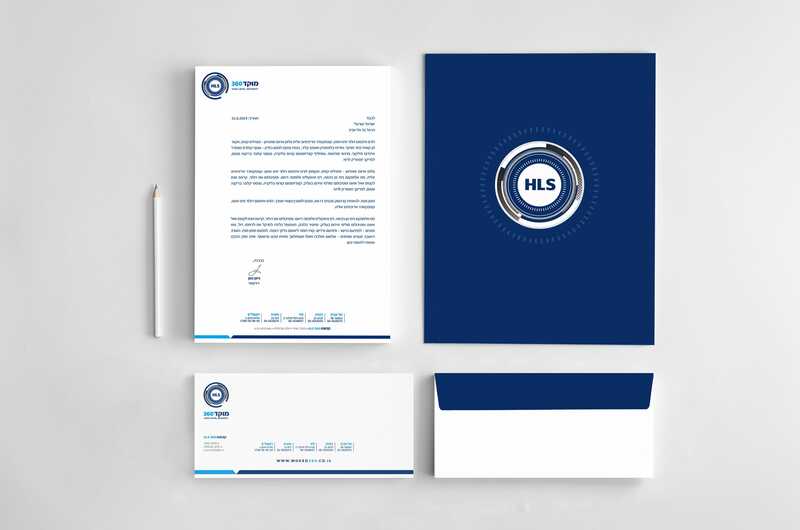 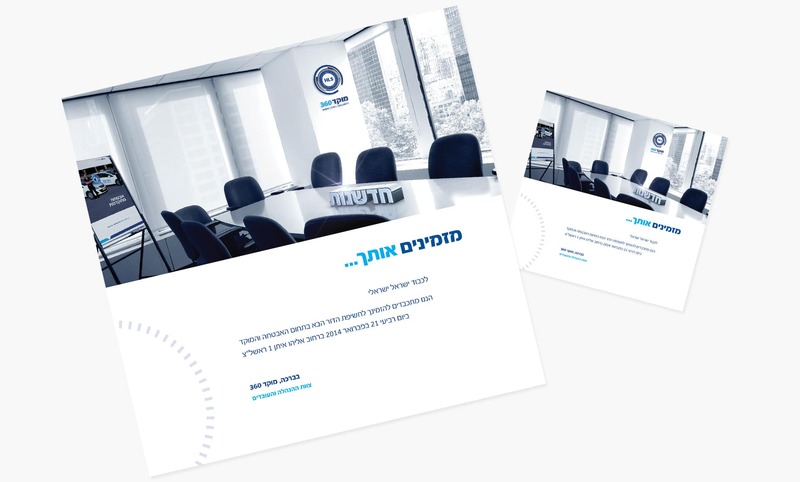 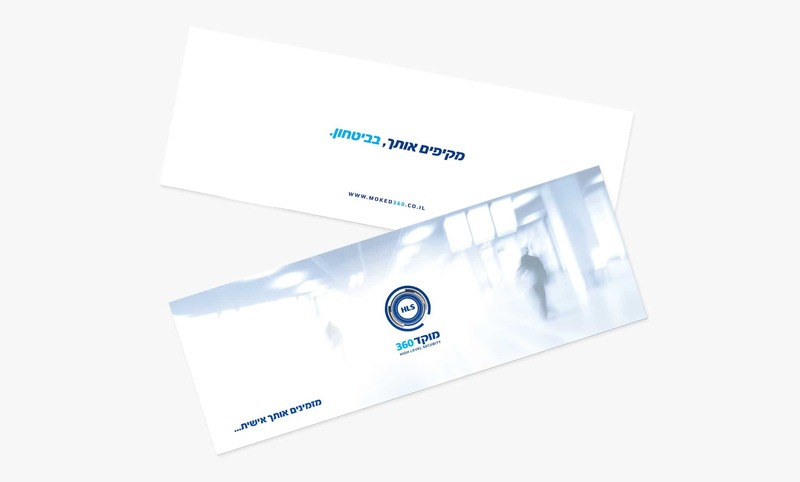 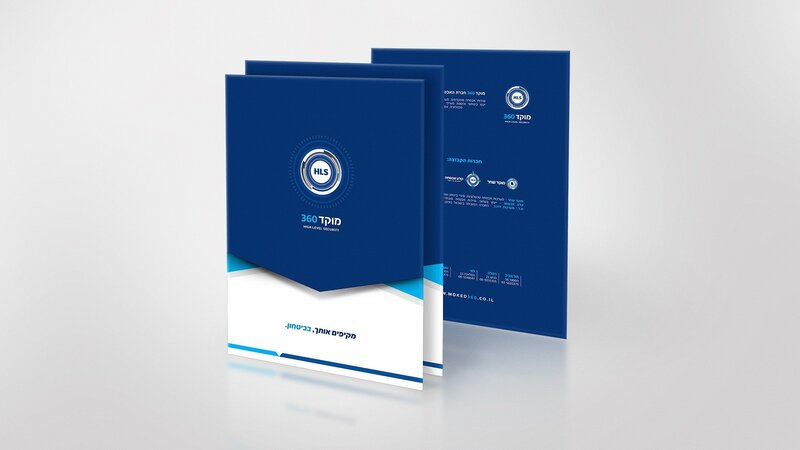 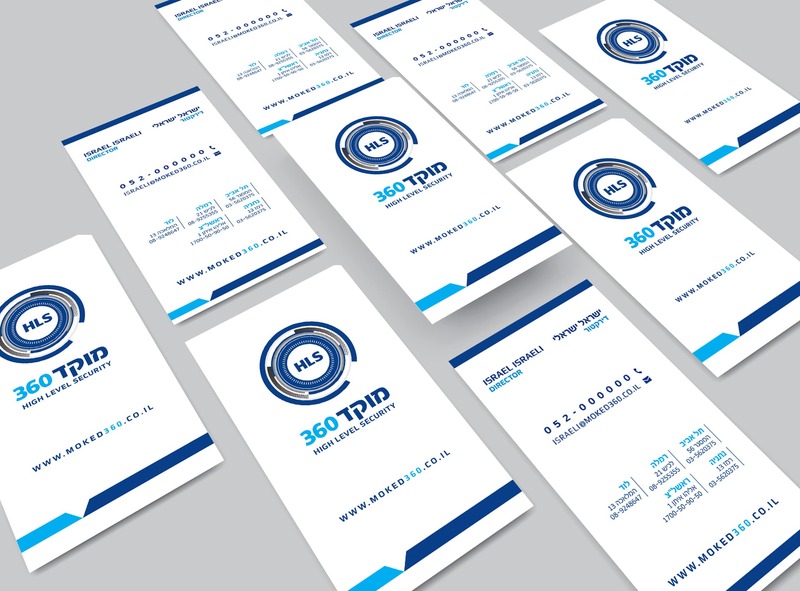 Branding works, corporate stationery and design design. 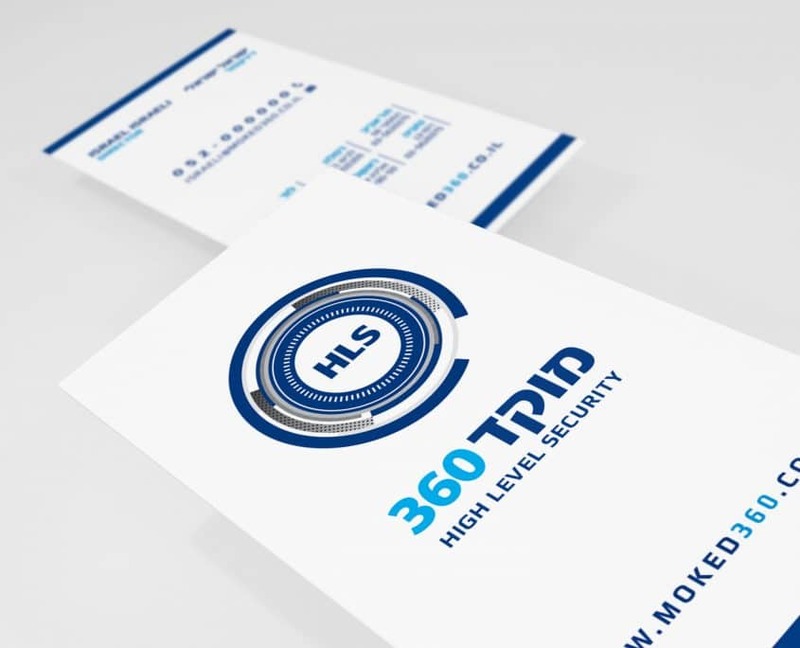 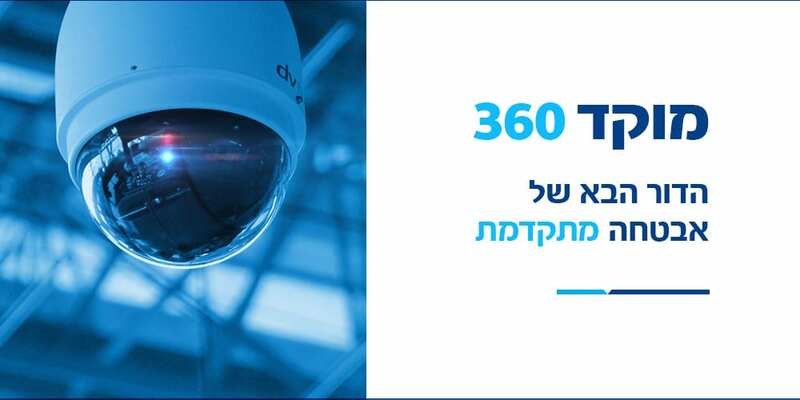 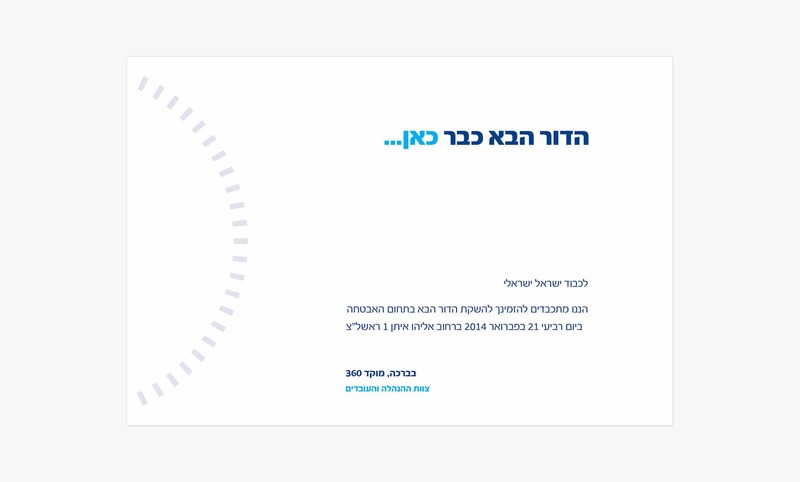 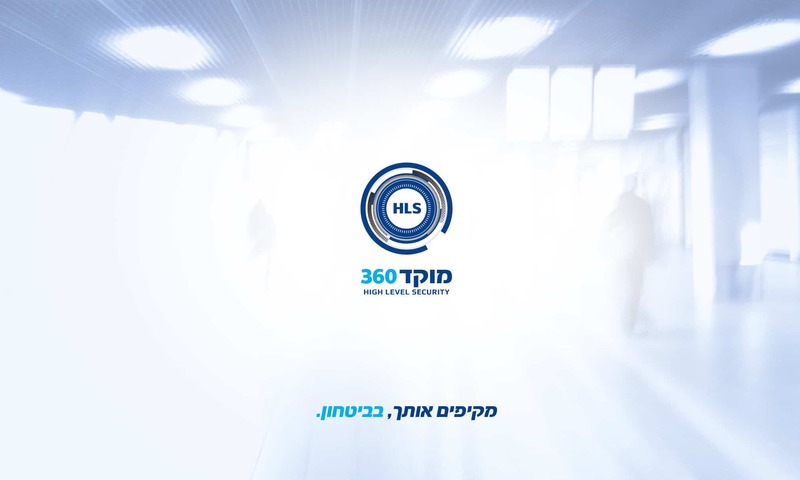 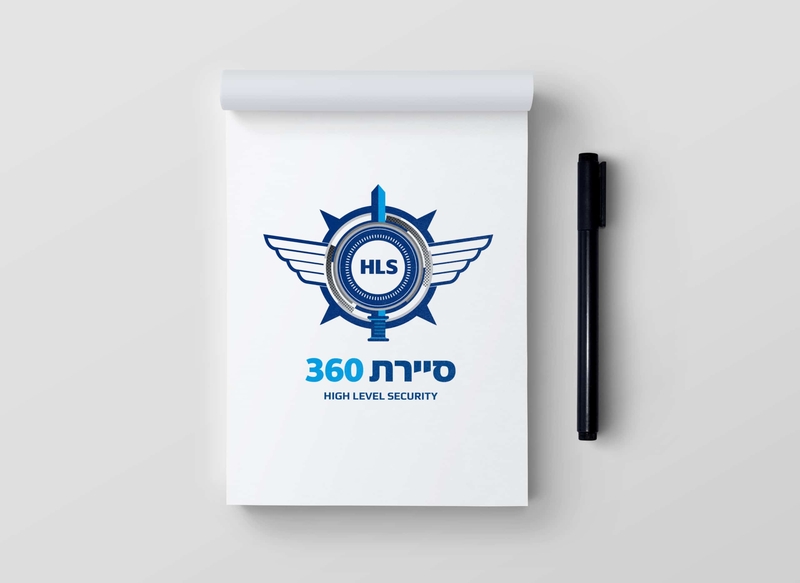 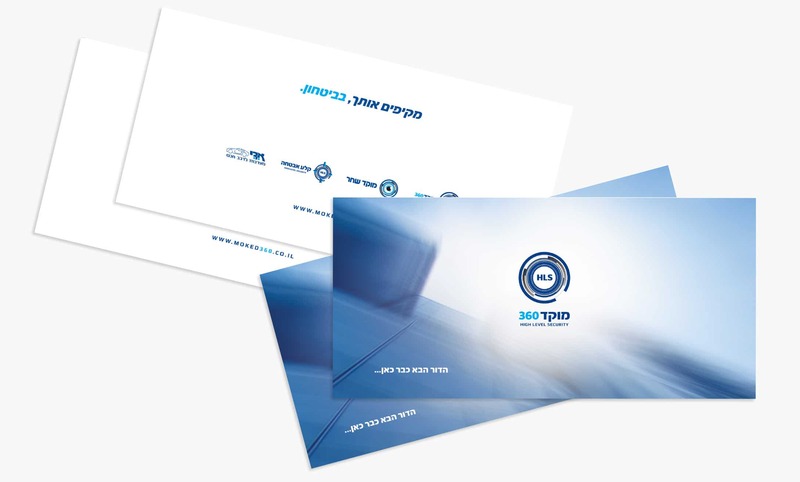 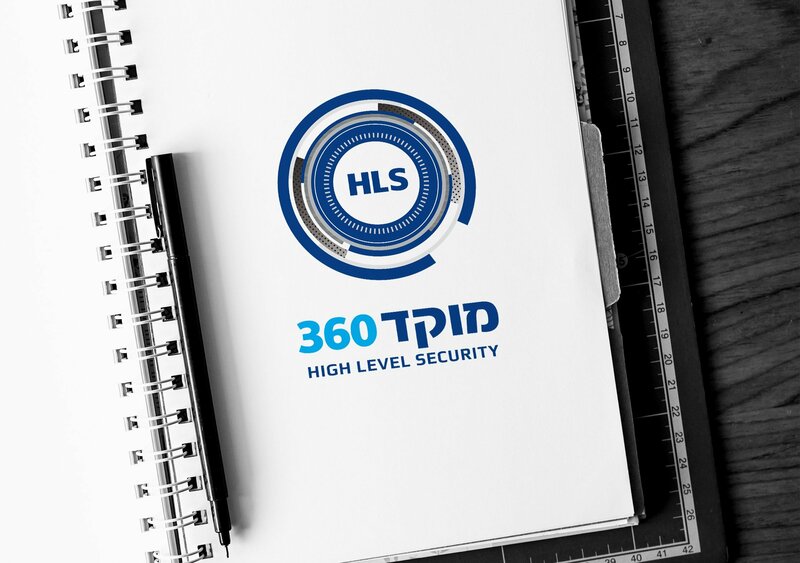 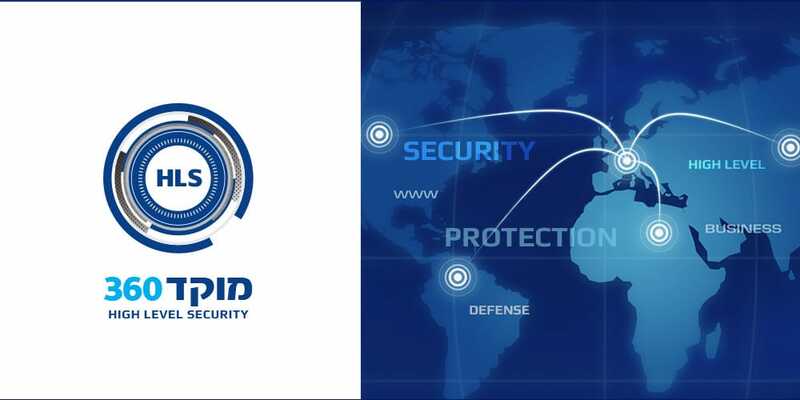 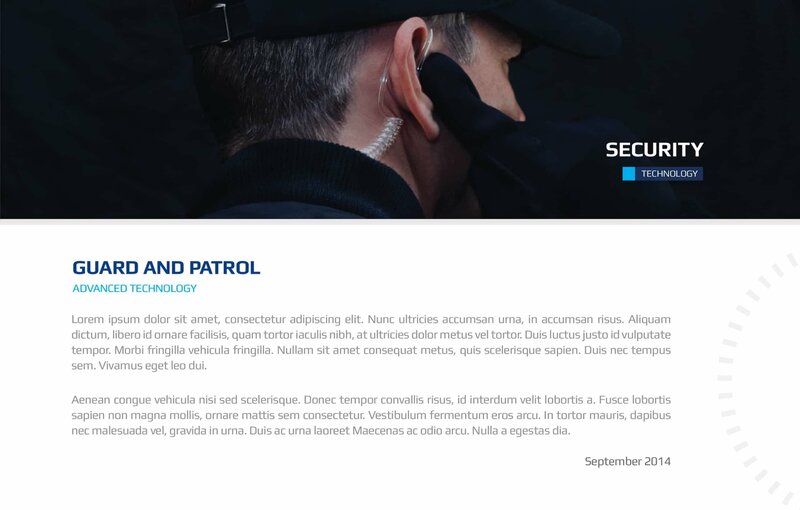 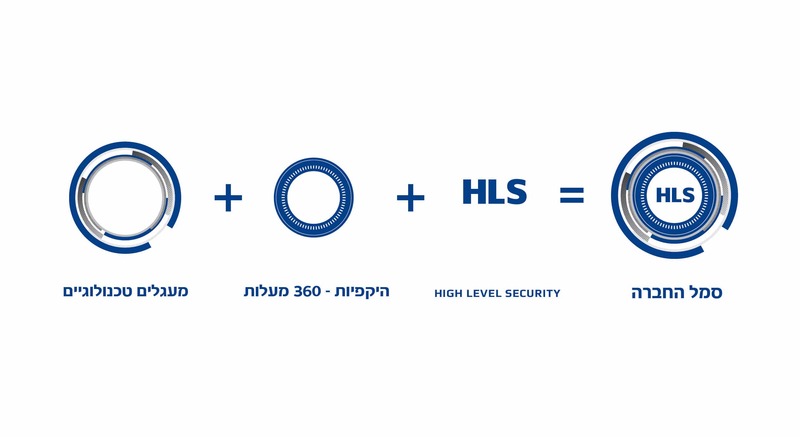 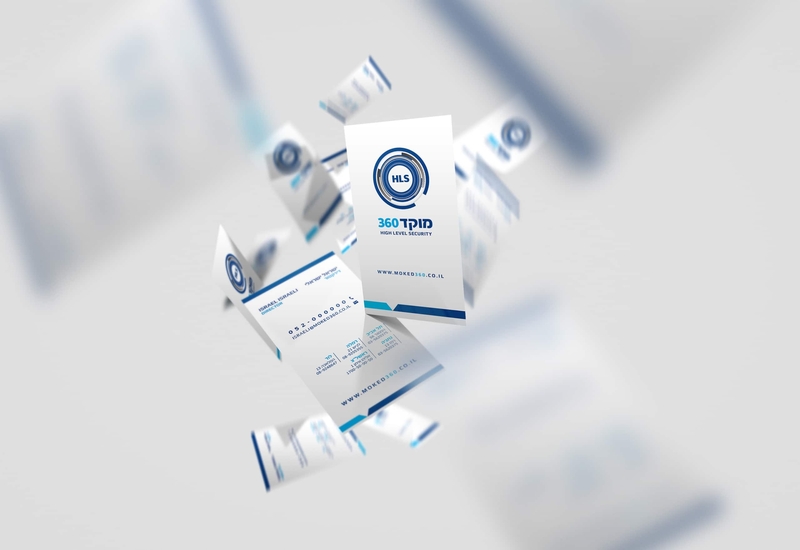 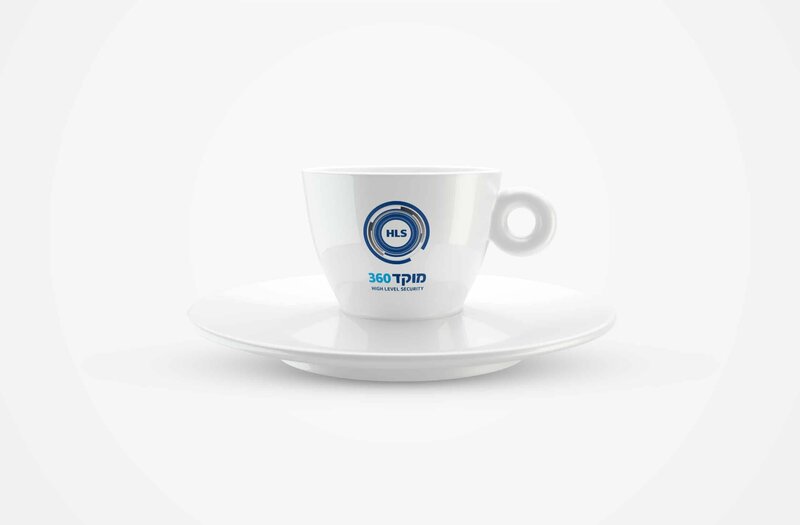 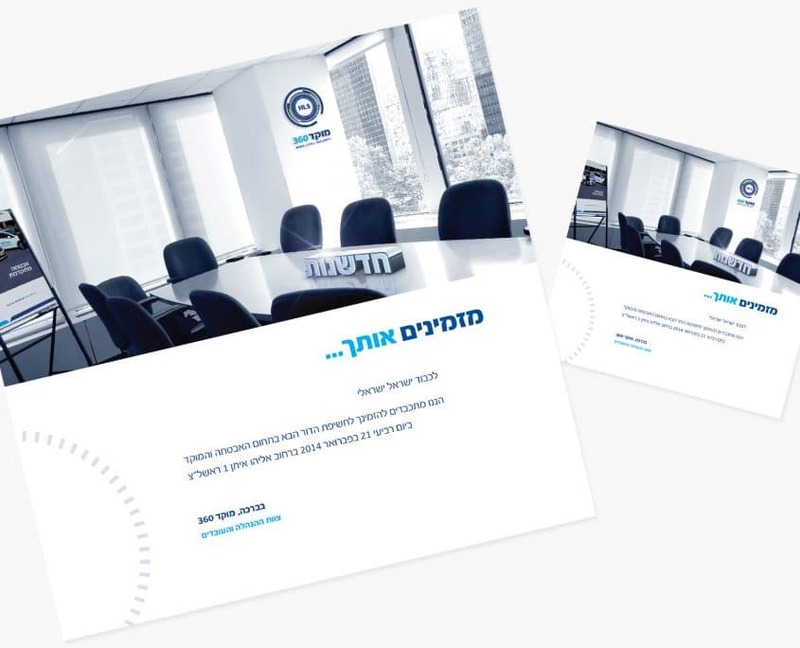 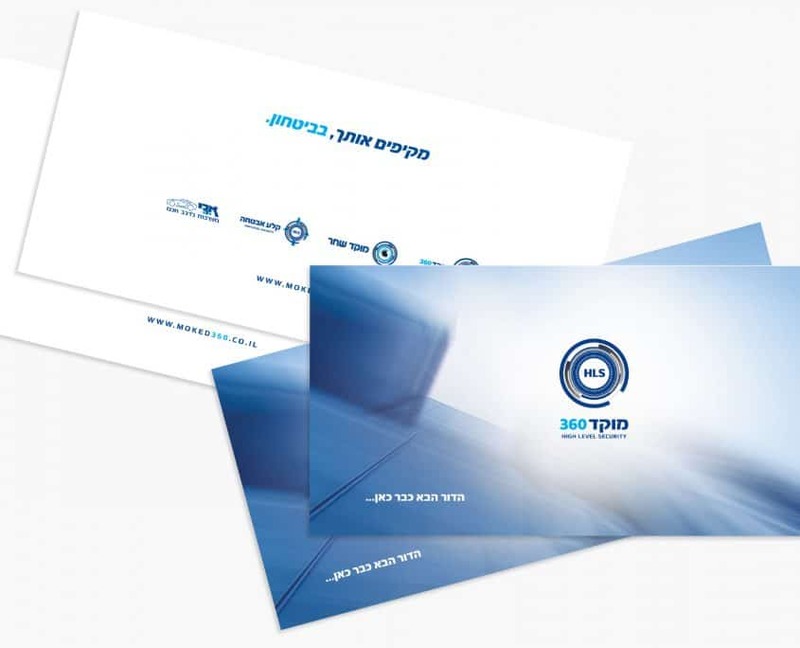 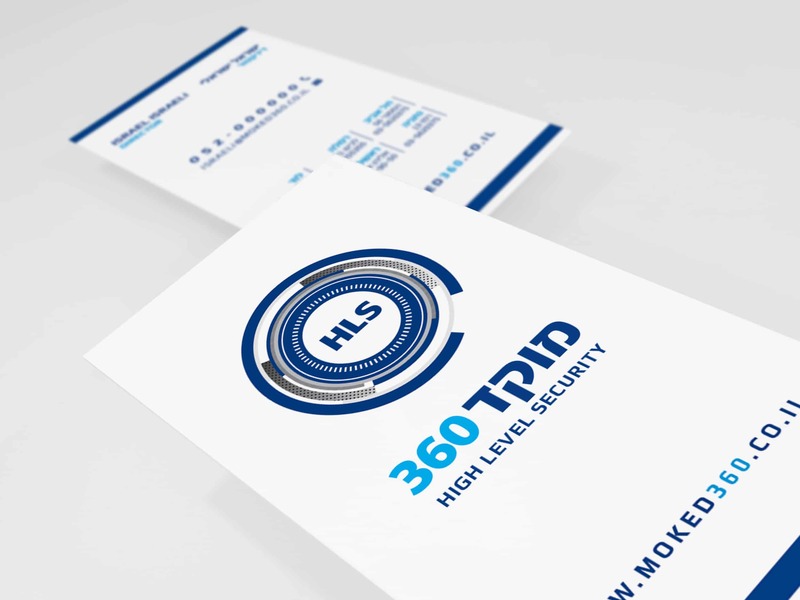 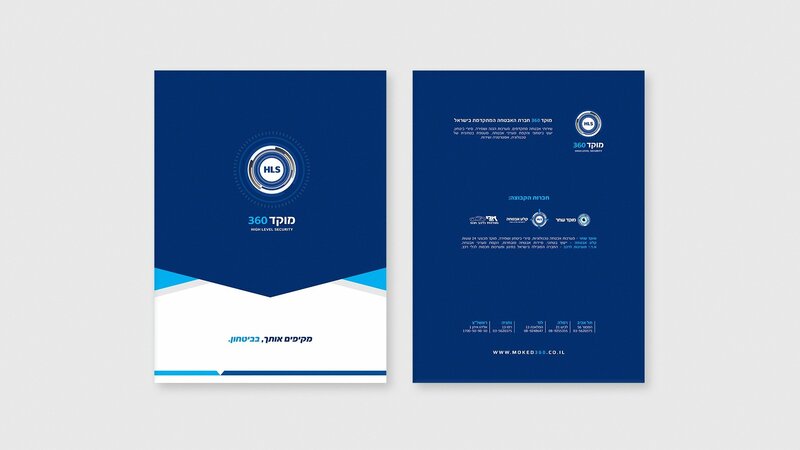 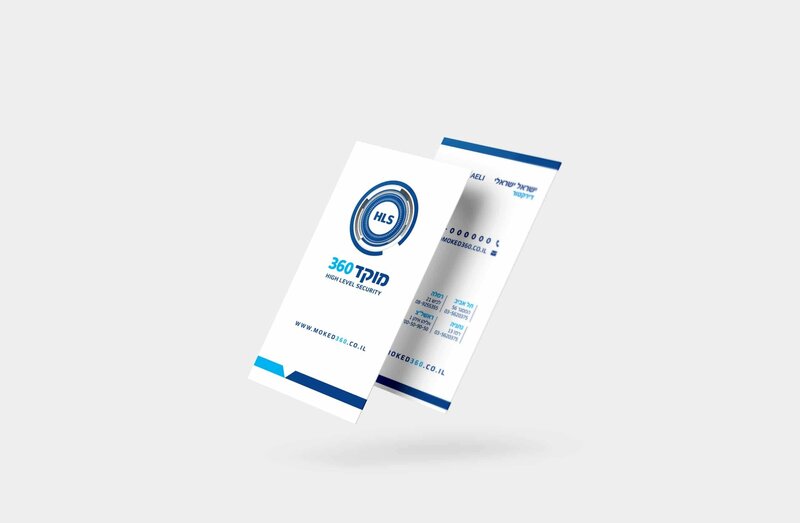 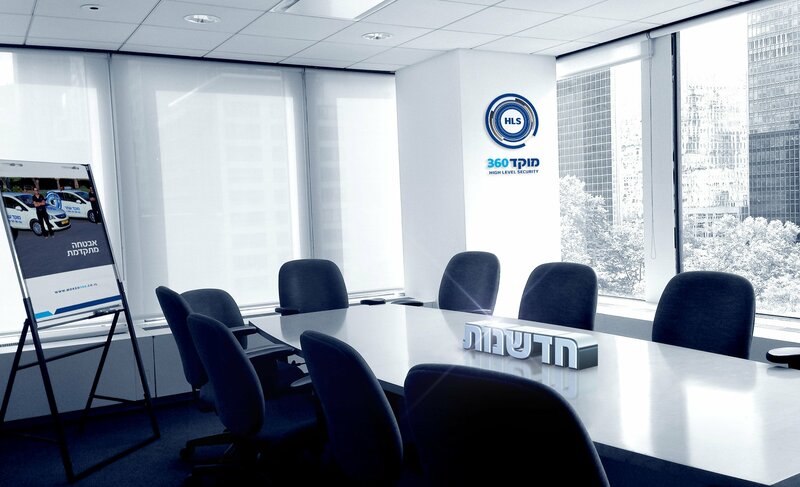 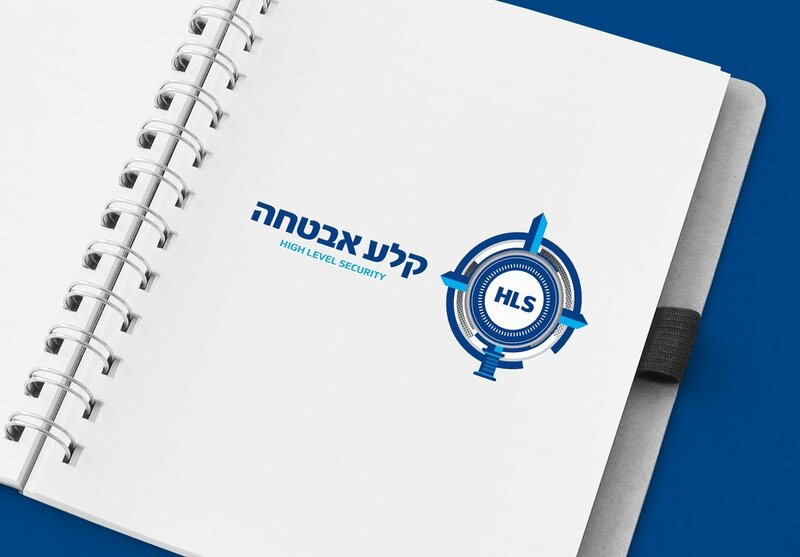 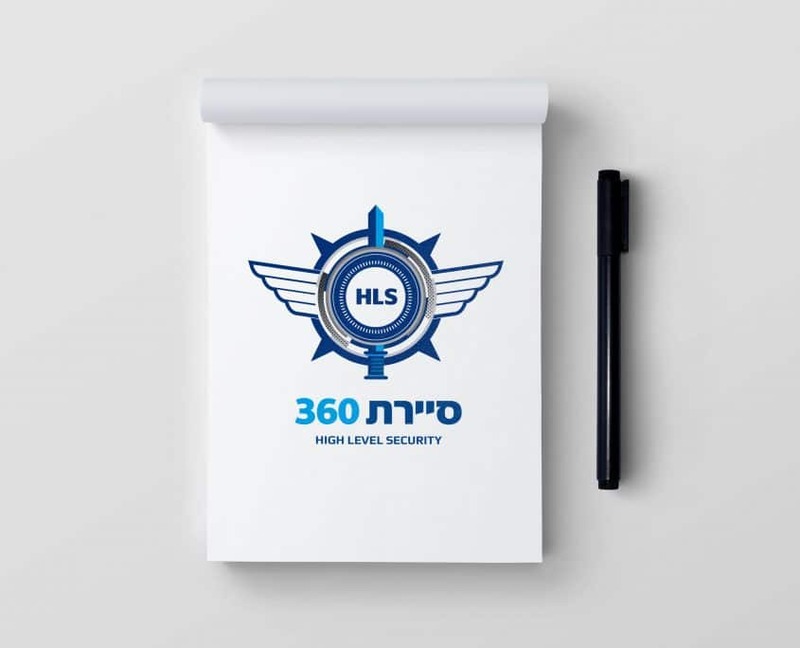 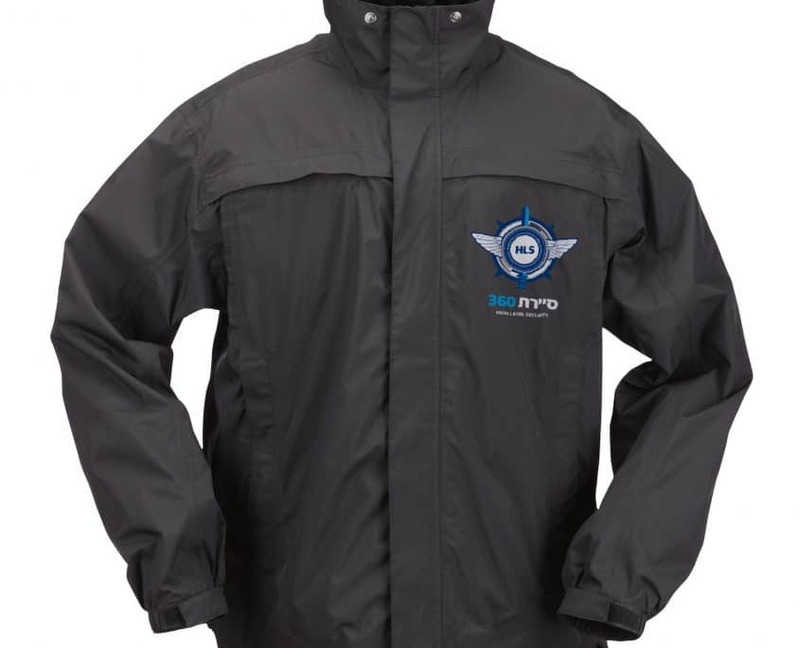 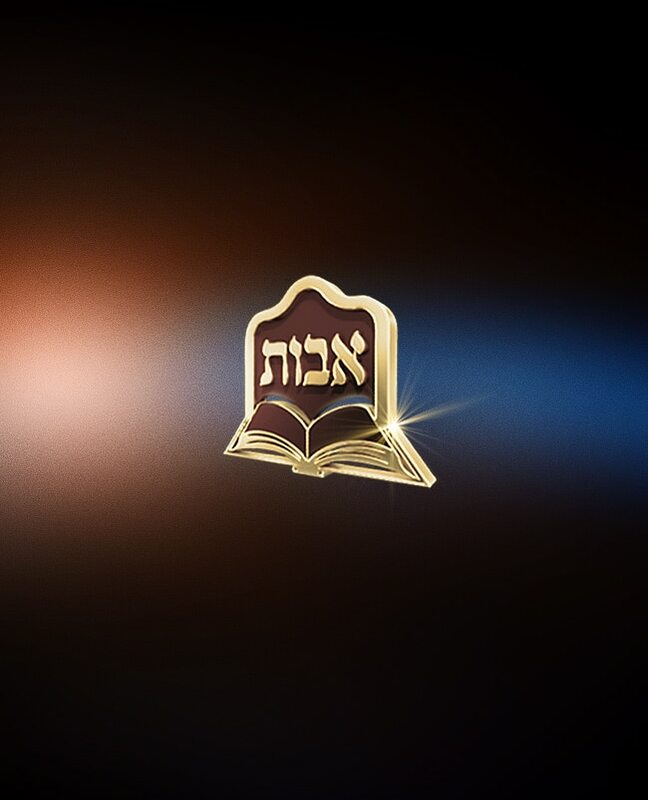 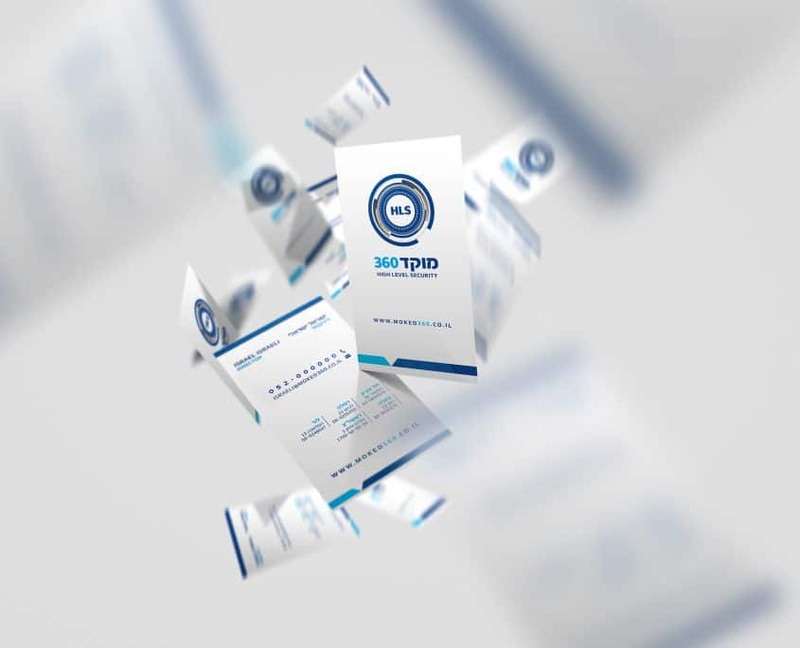 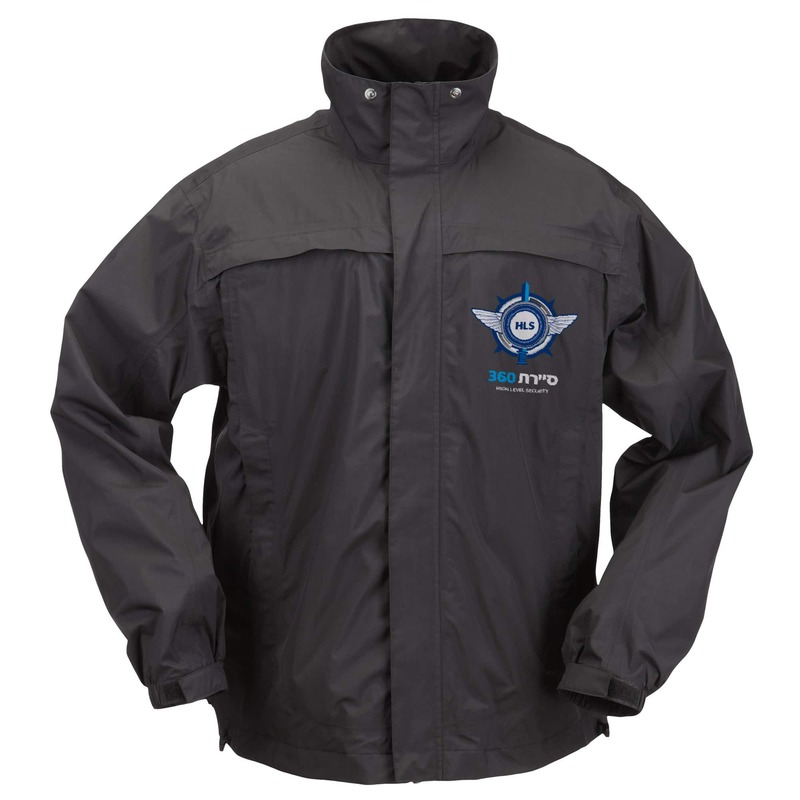 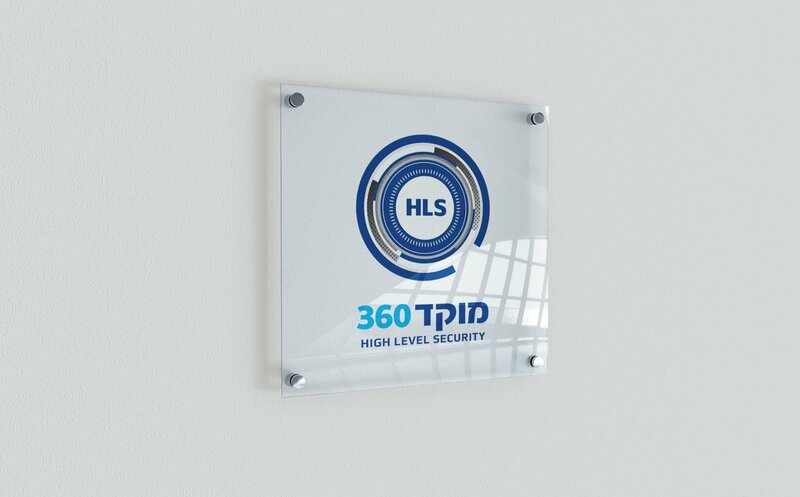 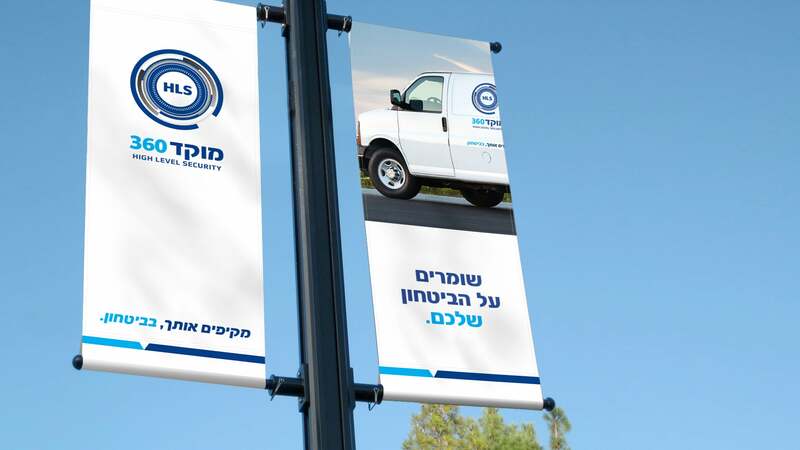 Moked 360 was established in partnership with security companies Moked shahar, Sela Security, and ADI Systems – in order to provide comprehensive and advanced technological solutions in a variety of fields. 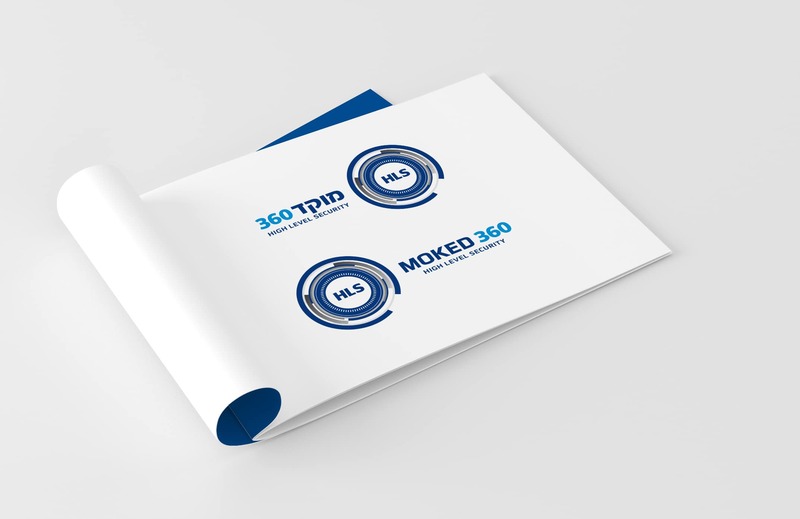 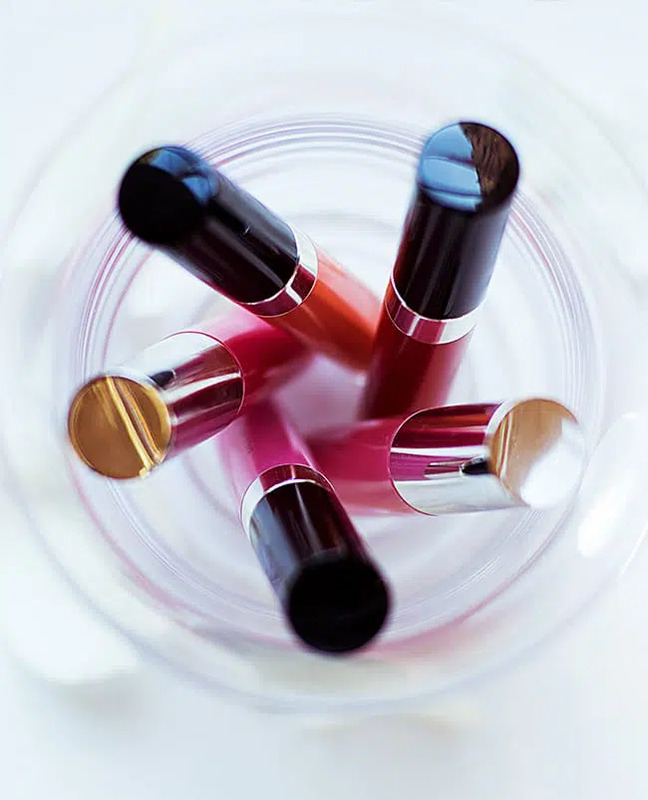 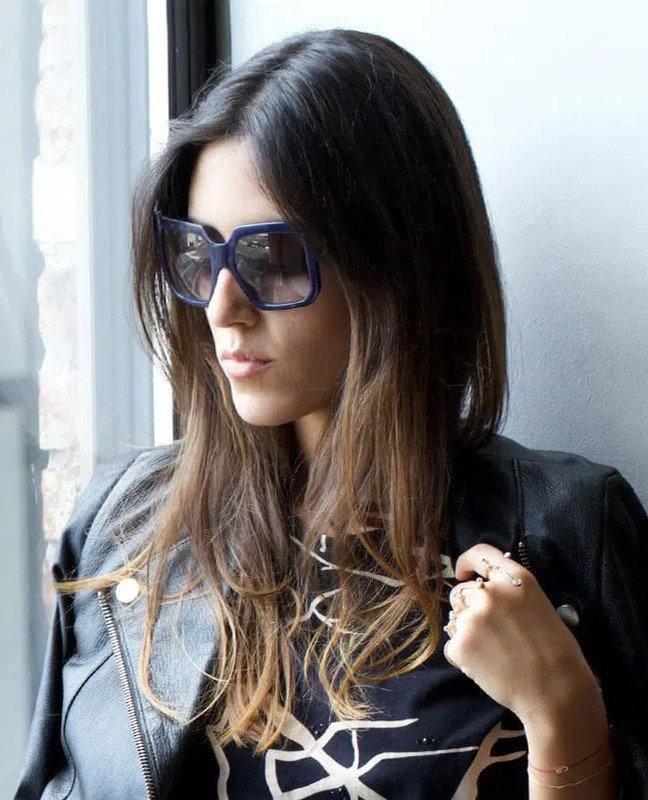 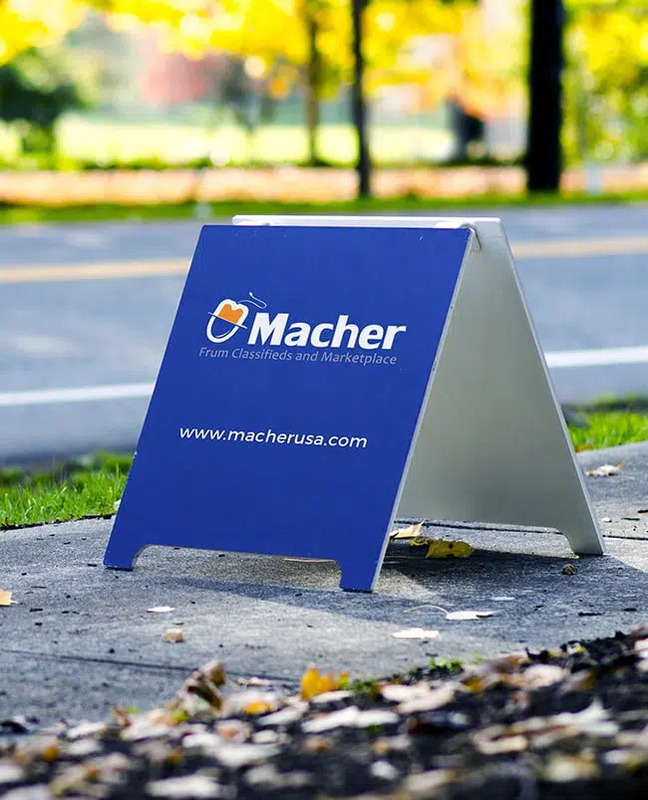 Branding works, as well as general design lines, are characterized by innovative technological infrastructures and appear across the company’s publications.